The IZIP E3 Peak; a 27.5″ wheel e-mountain bike with mid drive motor, 48V mid mount battery, up to 28 mph, & more! 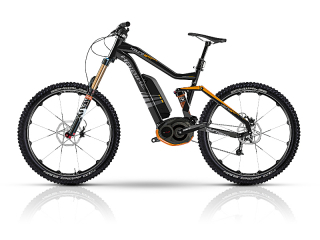 The new 2014 IZIP E3 Peak mid drive electric mountain bike has arrived for testing and review! Currie Technologies has really gone all out with this new high speed (28 mph) e-mtb that features a 350 watt mid drive motor, 48V mid mount lithium battery, 27.5″ (650b) wheels, RockShox suspension fork, and more!